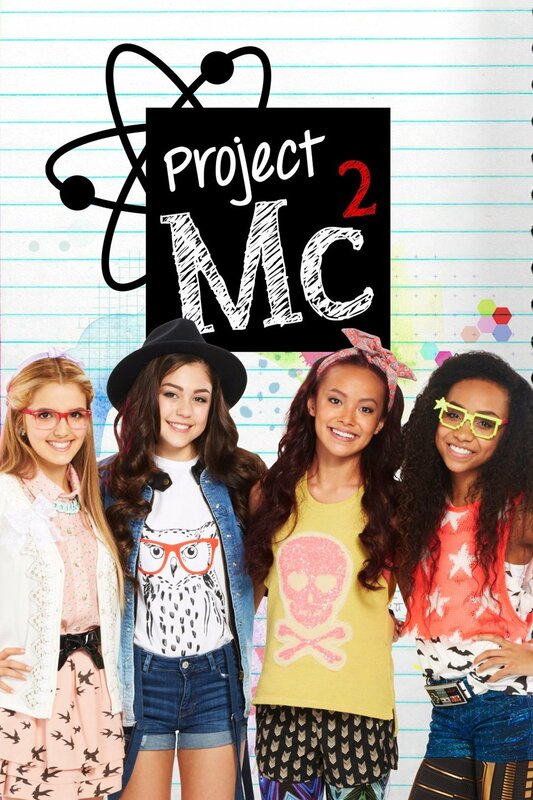 Project Mc2 is a Netflix television series, with the first season released on August 7, 2015. The series is about McKeyla, a teen spy who teams up Adrienne, Bryden, and Camryn, three super-smart girls and combine their science skills to help save the day. The two fonts used for the title of the TV series are Throw My Hands Up in the Air by Kimberly Geswein, and A song for Jennifer desgined by Brittney Murphy Design. You can follow the links to download them respectively. If you do not want to download and install the font but just like to create simple text or logos using Project Mc2 Font, just use the text generator below. The following tool will convert your entered text into images using Project Mc2 Font, and then you can right-click on the image to save it or click on the "EMBED" button to get links to embed images on the web.